When it comes to fake eyelashes, the most important factor to consider is the shape of your eyes. 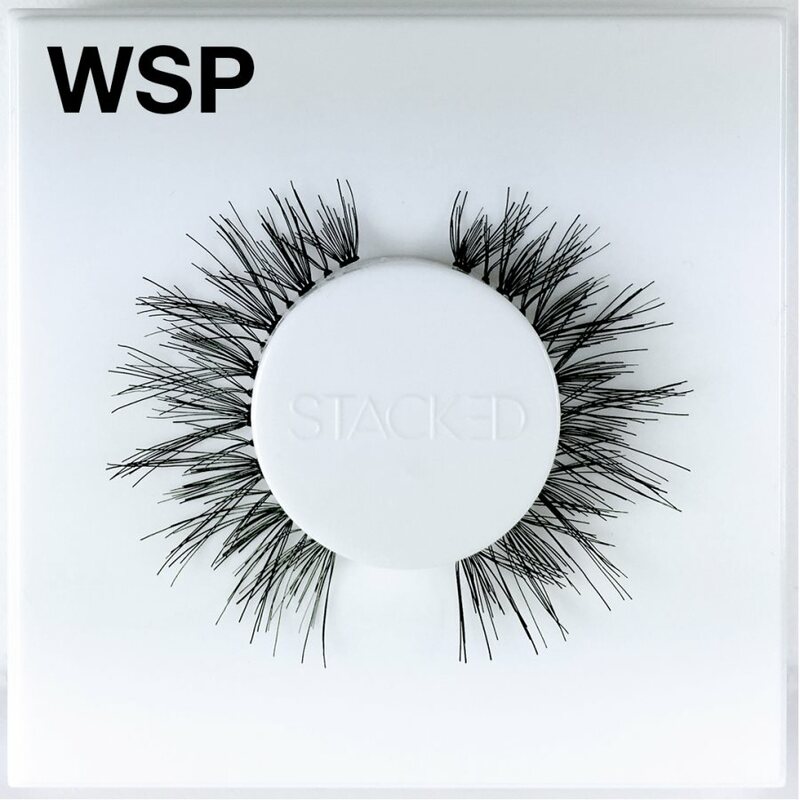 A lot of women fall into the mistake of picking fake eyelashes that don’t correspond with their eye shapes and they end up looking really awkward. You can trust that this is one thing that you don’t want to happen, especially on a day such as the one when you get to tie the knot. When choosing eyelashes, you need to take one most prominent factor into account; length. We all fall into the trap of picking eyelashes that are just too on and while it might fit some people, others tend to come out looking like witches out of a Disney fantasy flick. If you wear eyeglasses, please, ensure that your fake eyelashes are not excessively long. For one, it makes it glaring that these lashes are fake. When you blink and it seems almost like whole fingers are coming out of your eyeballs, it just sends an overall wrong message. Moderation is one thing that should be on your mind throughout your wedding, and that moderation should extend to the way you apply eyelashes as well. The shape of your eyes will also go a long way in determining what fake lashes to get, so pay good attention to the following. If you’ve got deep set eyes, you should know that they are big and they have the ability to carry dramatic effect. Feel free to get a pair of lashes that turn up and outward. They’ll complement your eyes pretty nicely. If you’ve got hooded eyes, then you should definitely go for lashes that are tapered at the edges and a tad longer in the center. Monoloid eyes will go perfectly with fluttery and criss-crossed false eyelashes with layered lengths. These will add depth and dimension and make for a much more refined look. If you’ve got almond eyes, then you’re in luck. Basically every type of false lashes works with these beautiful eyes so you’re free to pick and choose whichever feels perfect for you. However, be careful not to go for lashes that are too long. A set of protruding eyes are pretty adept at drawing attention, even without help from fake lashes. 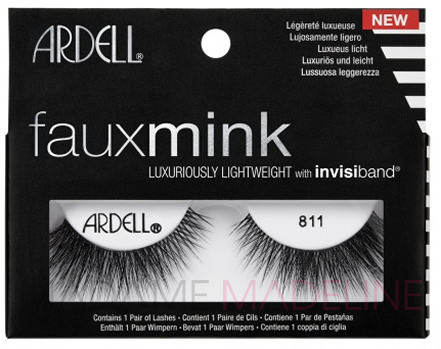 If you’ve got those, try a lash strip complete with feathery and defined hairs. These will gracefully frame the eye and add to the natural aesthetics as well. Once you’ve been able to figure out the type of eyes that you’ve got, picking the right false lashes will definitely be a cake walk for you. For a wedding, you honestly don’t need much jewelry. All you need is a handful, that you can get from sukar site, especially as you’ll be relying more on your natural beauty. Simple and short jewelry will do just fine. You don’t necessarily need all the glow and glam of a full-on jewelry ensemble. It’s your wedding and you don’t want to expose too much. Make sure that the hem line on your dress around your cleavage is a little high. Expose as little of your cleavage as you possibly can. Your wedding is a dignified and class event, isn’t it? Understand this: if you’re not good with heels, there really isn’t any pressure on you to put them on. Trust me, you won’t want to suffer through falling on your wedding day (I mean, as far as wardrobe malfunctions go, that’s the mother of them all right there). Also consider the fact that the heels might be killing your toes. As the bride, you’ll be doing a lot of waking ad moving from place to place. You need to make sure that your feet are as comfortable as they can be. To wit, you can just as well get a pair of nice flats and you’re good to go. When you get your wedding dress, make sure to inspect it well to make sure that t fits you properly. This s why it’s better to plan your dress a few weeks to your wedding in order to leave time for any minor adjustments that you might want to get done on it. Just as it is with your jewelry, you need to make sure that you’ve got as little makeup on as possible. You’ll be moving around quite a lot and you don’t want to be caught sweating. About The Author: Rachel Stinson has always had a knack for writing, food, fashion, and places. Blogging has combined all four for her with an added bonus of enthusiastic audiences. She expertly analyzes real estates, restaurants and online fashion stores with respect to pricing and people involved and can express her opinions in an unhesitant, engaging manner for all matters.